Apologies to all for the truncated nature of this week's first listen. It's been a busier past few days than anticipated, and I'm not entirely sure there's any sign of it stopping, so it will be a quick hit version this week and hopefully we're back on track next week. 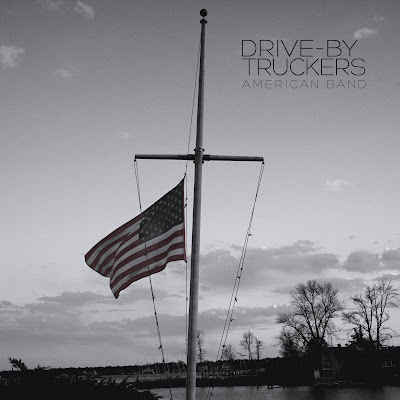 * Drive-By Truckers - American Band: DBT have always been hit or miss for me, but this album is a musical masterpiece and, for many listeners, will absolutely hit the right lyrical notes in the current political climate. Political music done right by a band that knows what it's doing.